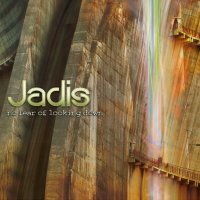 I've long felt that Jadis have been too low profile for their own good and therefore never received recognition for a series of very fine Neo-Prog albums (this being their twelfth, along with an EP, since 1992). In Gary Chandler (guitar & vocals) they have a star performer, his rich, distinctive voice has a hint of Alison Moyet about it and his guitar playing is delightful. Pleasingly, he's also persuaded/coerced Martin Orford out of his music industry-disillusioned retirement to provide keyboard solos, piano, backing vocals and flute to proceedings. Other contributors are Andy Marlow on bass and Steve Christey on drums. I do have a slight issue with the drum sound used on the album, as at times it feels somehow disconnected with the rest of the instrumentation rather than sitting within the overall feel. 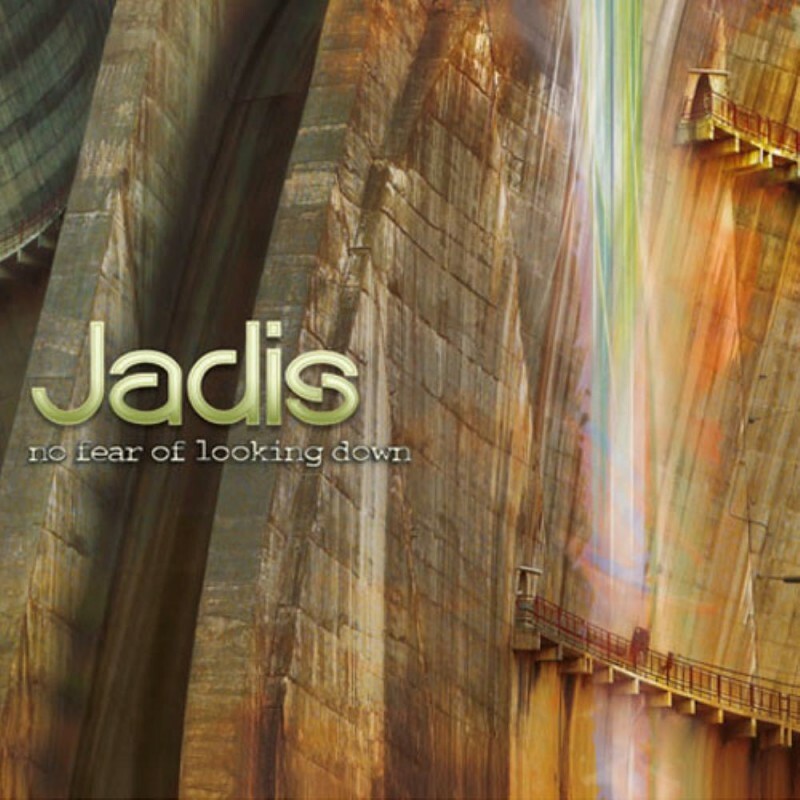 If you are familiar with Jadis and a fan of their music then this album will hit the spot, as it has all the usual traits one has come to expect with great riffs, fine melodies and memorable choruses. I particularly like the way Chandler doubles up voices and uses vocal harmonies; it may seem simple (I'm sure it's not) and understated but works so well in adding a wonderful depth to the songs. Also, his guitar playing always pleases, not a note wasted or played unnecessarily, the kind of playing Steve Rothery (Marillion) was noted for back in the day. 'Listen To Me' has all the elements mentioned above, culminating in a terrific guitar solo, while 'Where Am I' that follows has verses sung in a lower register than usual providing a darker feel whilst the bridge and chorus are more traditional in approach. 'Just Let It Happen' has a Pink Floyd-ish opening then moves into more familiar territory. 'A Thousand Staring Eyes' is acoustically-based but with an electric guitar pattern becoming prominent and a heavy riff rounds out the number. The lyrics are pretty special too. The flute and acoustic guitar opening to the instrumental 'Change Of The Season' brings Steve Hackett to mind, the synth work later on is redolent of early Camel and the layering of instruments nods at Mike Oldfield. 'Seeds Of Doubt' is typical Jadis, as are 'Abandoned' and the title track which complete the set. A decent enough album, albeit without being spectacular or setting the world on fire.